Marriott International Inc. is investigating a hack of the Starwood guest reservation database and Bloomberg is reporting that it may be one of the biggest breaches in corporate history. 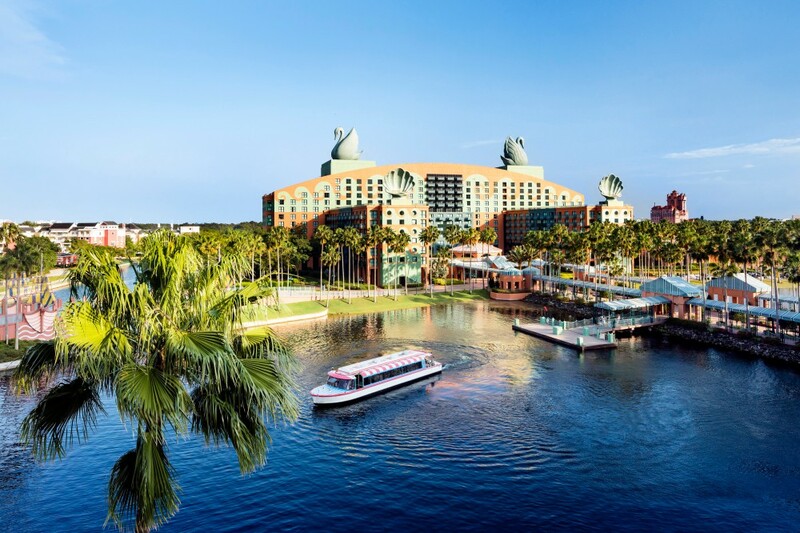 The Walt Disney World Swan and Dolphin hotels are part of Starwood. The breach has affected approximately 500 million customers. Bloomberg states that for about 327 million of them, the data included passport numbers, emails, and mailing addresses and that some credit card information may also have been taken. We know there’s going to be a cost, but how big will it be, I don’t know, I don’t think Marriott knows. Marriott’s biggest asset is the network effect of customers in the loyalty program. The big question is does it impact the Marriott brand, and the customer desire to be rewards program members? It’s still too early to tell. The hacking was reportedly happening years before Marriott International, Inc. acquired Starwood in a deal valued at about $13.6 billion that closed in September 2016. Marriott’s database included customer data correlating with reservations at Starwood properties on or before September 10, 2018. The breach is so big that the company may face a large fine from the authorities and the market is factoring that in. This is yet another company that has been hit by a hacking and a reminder to any company that manages customers’ personal data that they need to work harder to protect them from future attacks.